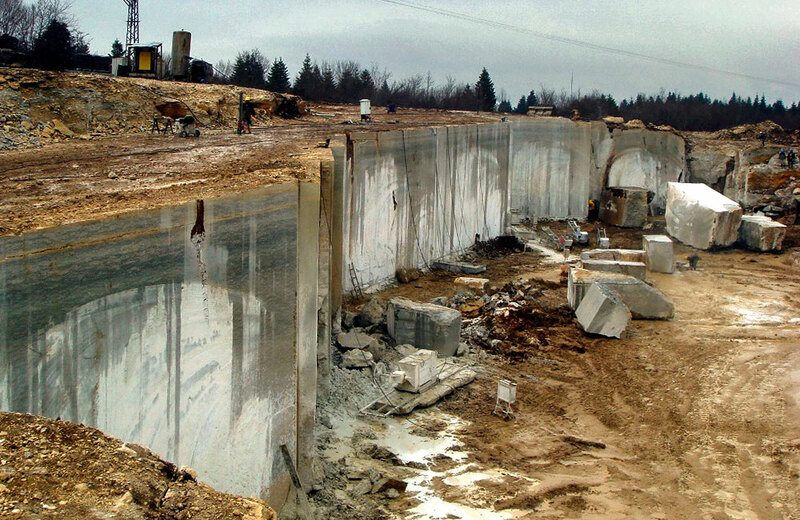 HP Marble Inc.'s limestone beds are spread over a wide area. It was determined that these stones were deposited in the olarak "Eocene" period between 33 and 50 million years ago. The marble layers in the area begin with a dark, sandy, clayey carbonate level in the lowest layer. 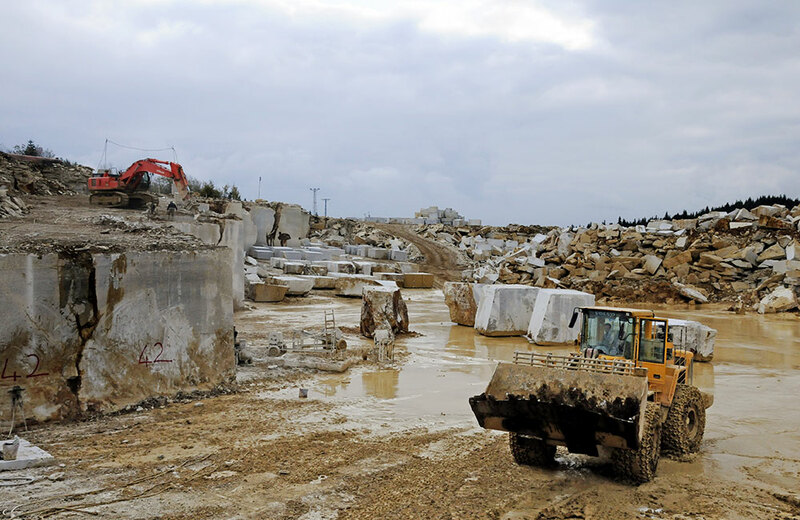 On top of this layer is a light gray-beige and khaki-green colored limestone level used in the production of marble. Among these limestones used in the production of HP Marble, an "Nummulites", "Alveolina" and "Mercan" in fossils are abundant in primitive life forms. These fossils vary in length from water drop to palm size. When the marbles are cut and polished, and especially with surface treatments such as incineration, pickling, these crustaceans living 33-50 million years ago in the seas can be selected as if they were removed from the time tunnel. It is determined that the formation environment is not “lacustrine”, but a “marine" and ler reef fosil environment. 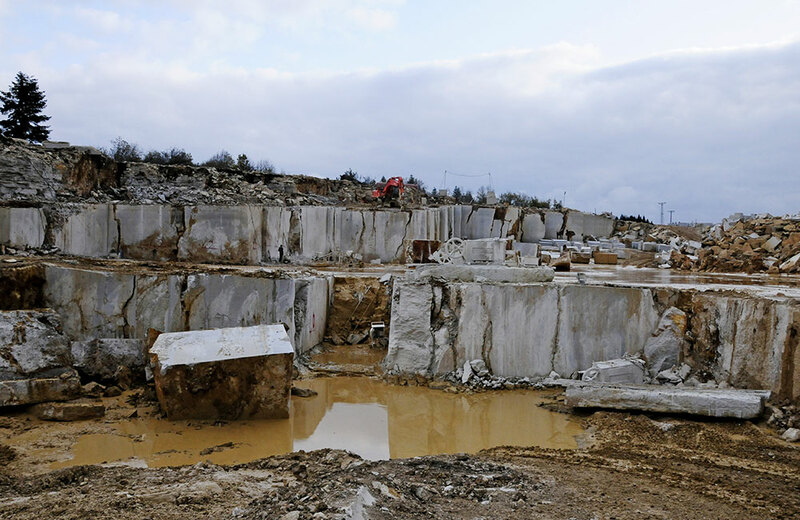 Due to the high pressure created by the marine formation environment, Eflani stone exhibits superior strength and durability compared to other limestones. 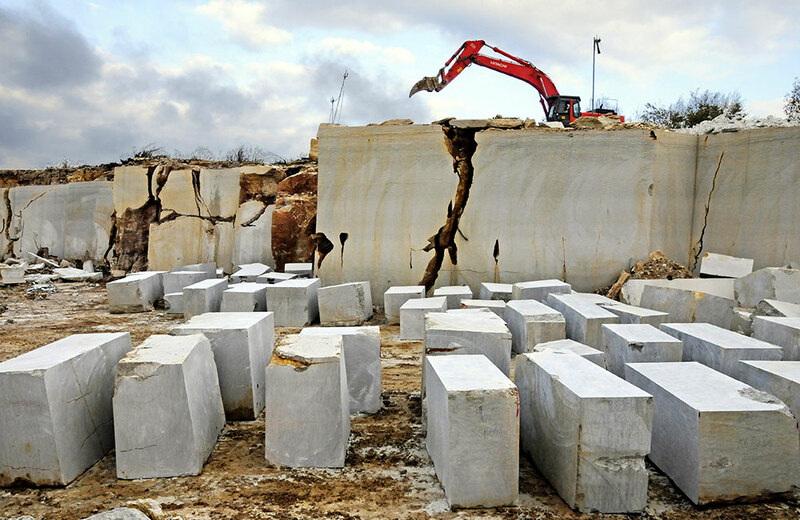 Another common feature of the same marine environment is the homogeneity of the Eflani stone, even if larger than 1 meter can be processed. 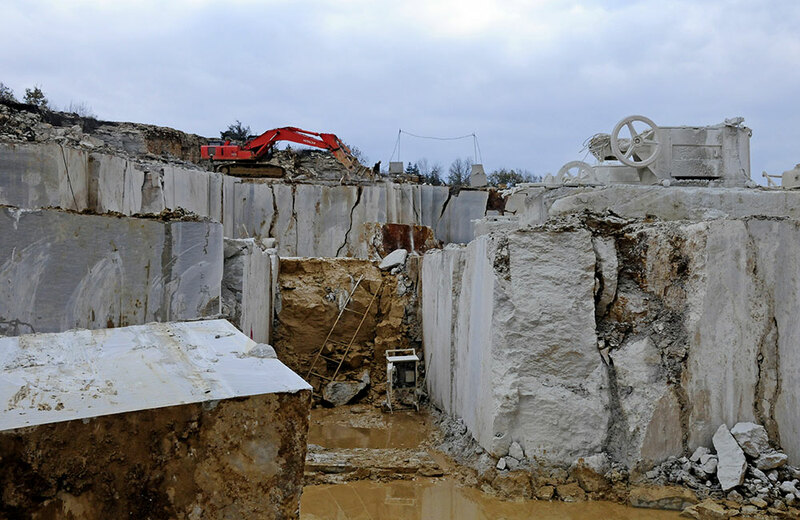 The structural orientation in the texture arrangement and the traces of sedimentation in the marble called "waterway“ are interpreted as wave traces in the marine environment.